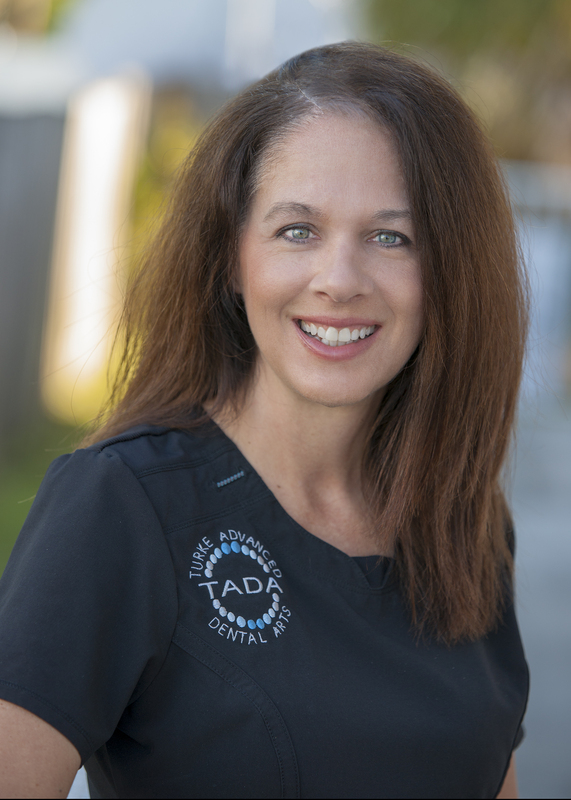 Dr. Turke opened TADA Dental with the vision to create a new experience in dentistry. 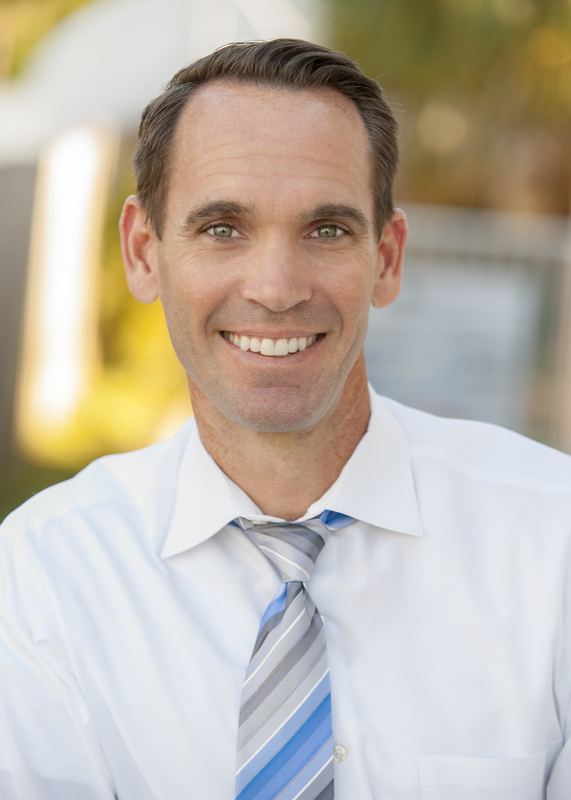 With same day dental restoration, your valuable time isn't wasted on multiple visits & the creation of temporary crowns. 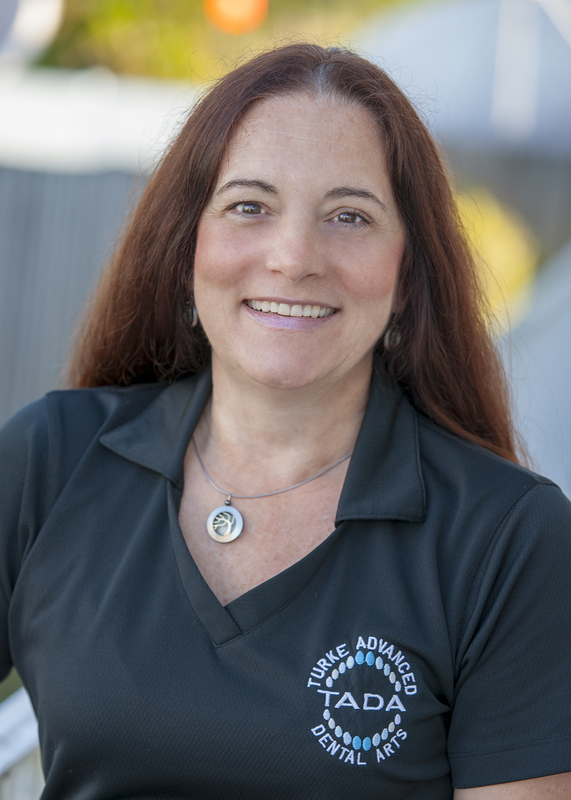 We create a relaxed environment with a team selected due to their professional competency & desire to help others in a stress-free no-pressure manner. This is dentistry your way! After searching for a career that would let me connect with people and help them, my dental assistant friend pointed me to the dental field. 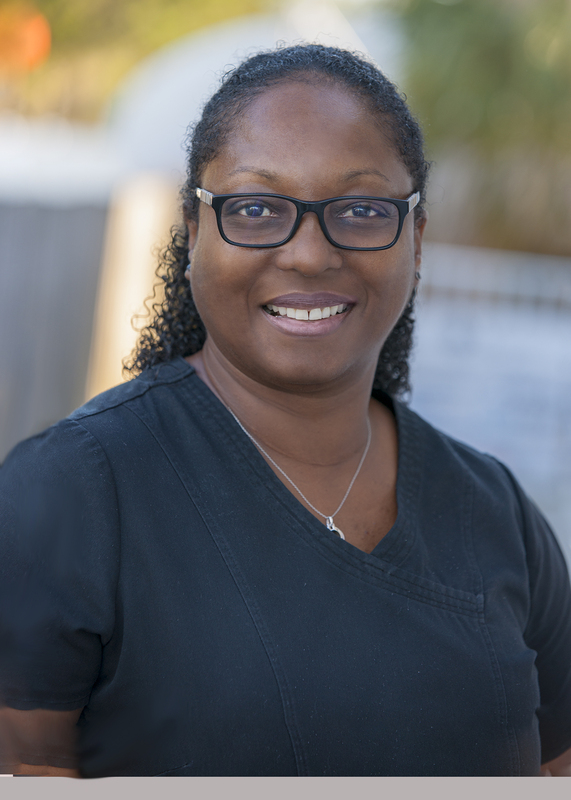 I am so glad that I followed her advice because I absolutely love helping our patients feel at ease in the dental chair. I've found that it helps to relax patients by explaining any upcoming procedures with them, then answering their questions before, during and after the work. I am a great listener and love to laugh & smile. I've spent most of my life as a Palm City resident but am originally from Guatemala. 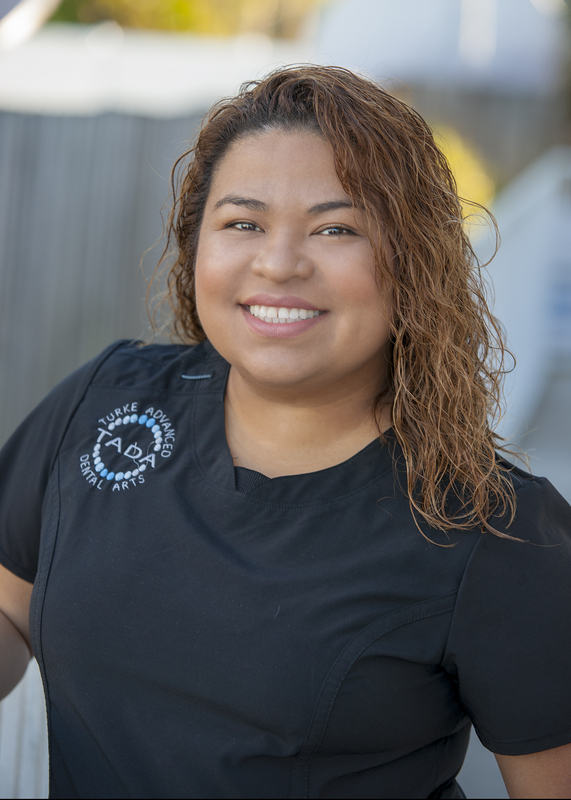 I am fluent in Spanish and translate for our Spanish speaking patients. 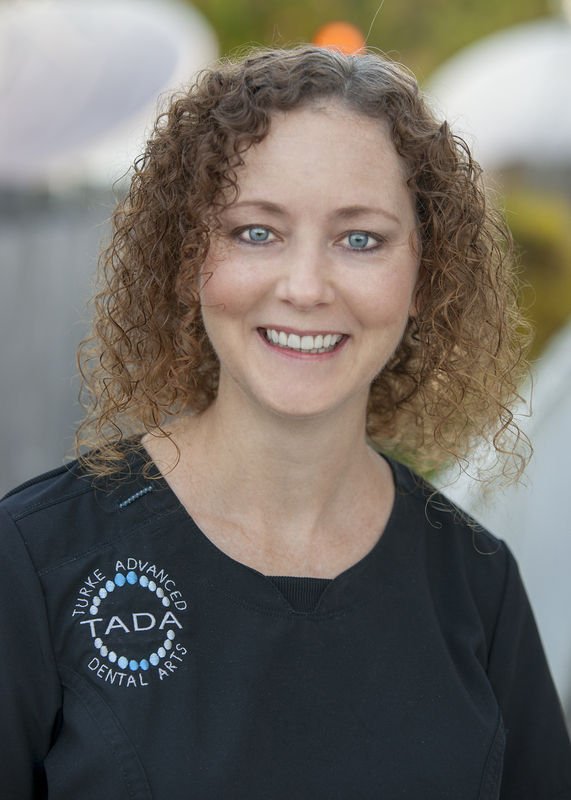 I began my career as a Periodontist Assistant but realized that I wanted to be more hands on like the doctor. So I quickly moved into Orthodontics so I could perform the task myself. I really like the fast pace atmosphere and stayed in this field for 20 years. After spending so much time in one field, I decided it was time for a little change and made the move to work the administrative side of it. I love my new career! It’s fun, challenging and rewarding. 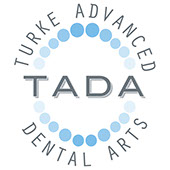 I have always wanted to work in the medical field, and my cousin encouraged me to join her as a Dental Assistant at TADA Dental. As a good listener and all around people person I love to help others. 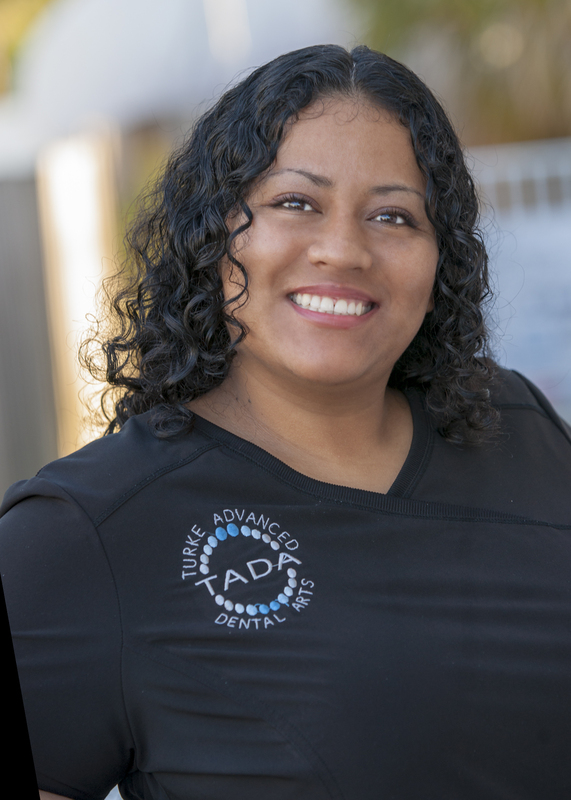 At TADA Dental we pride ourselves on having a relaxed, professional and fun environment to make sure all of our patients have an anxiety free visit and a great outcome!